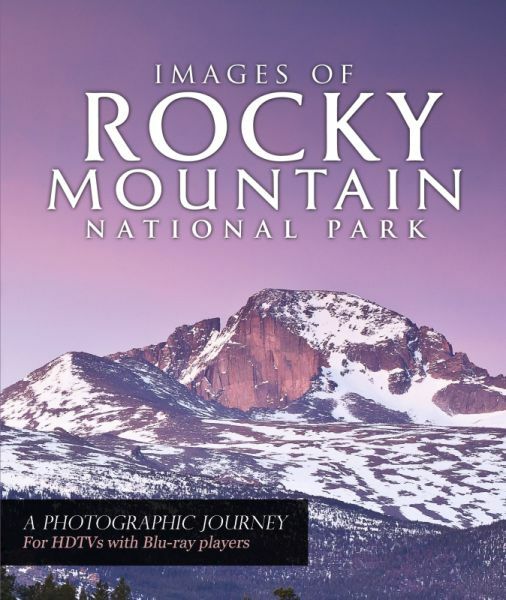 Presenting the "Images of Rocky Mountain National Park Blu-ray Disk", the newest release from Morning Light Photography. 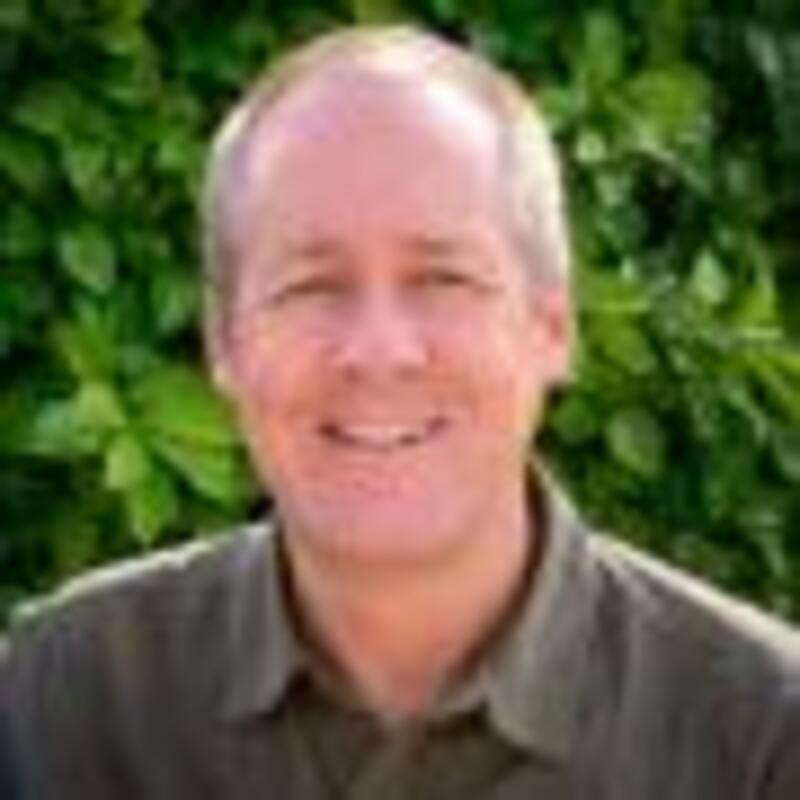 This is a unique product designed to bring the mountains into your living room. It is only available on this website or at the Images of RMNP gallery. It contains over 300 photos set to music which slowly take you through the seasons of the year in Rocky Mountain National Park. It is designed for high definition TVs, displaying the images at a size and quality that makes them almost life-like. Set to the relaxing music of Brian Crain, these images will transport you back to the beauty of this majestic park. My hope is that these photos will awaken you afresh to this beauty and create a longing for the world we were created for. The playtime on this BD is 74 minutes. It can only be played on a Blu-ray player with an HD TV. The cost per copy is $50 plus $3 shipping. As always, we offer a 100% satisfaction guarantee. If you aren't happy with it in any way, just send it back and we will refund your payment, not including shipping.